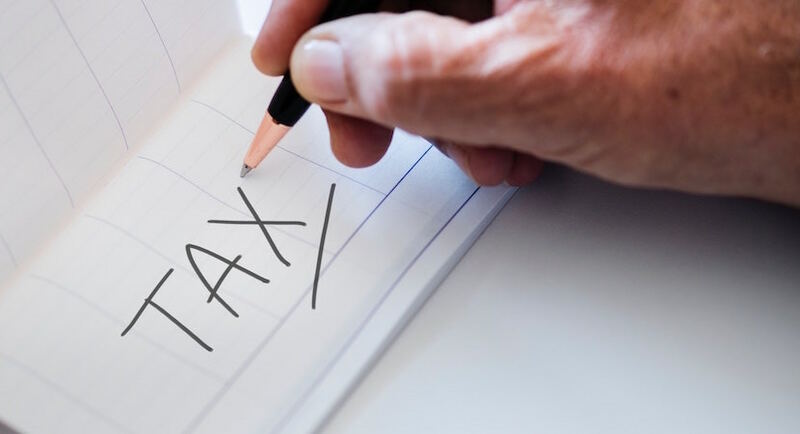 Researchers at the esteemed Helen Suzman Foundation remind us that past promises in February from finance ministers have counted for little. 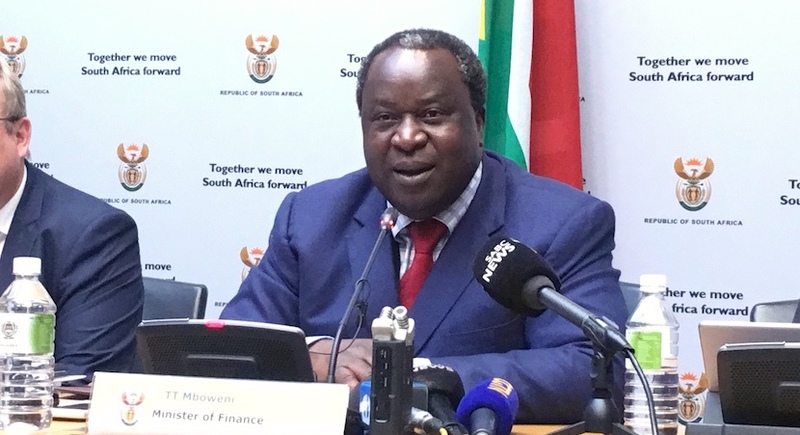 Two and a half hours after finance minister Tito Mboweni’s presentation of the 2019 Budget to Parliament, hundreds of Biznews community members joined in our webinar with editor Alec Hogg. 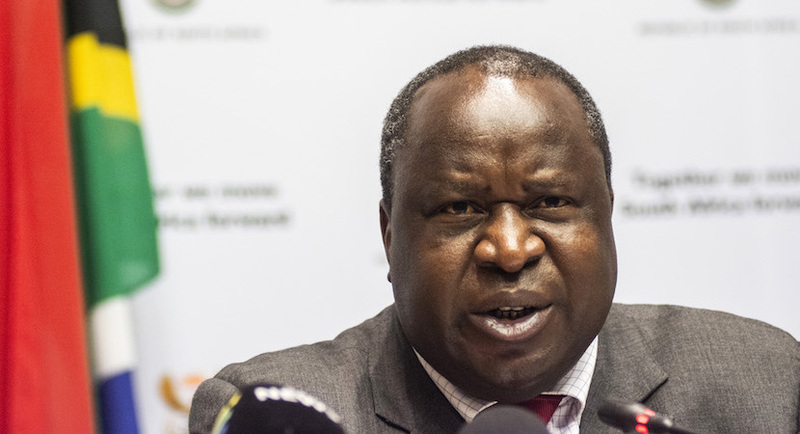 Eskom is a subject on which Mboweni doesn’t mince his words. More than a decade ago when the first loadshedding happened, he was among the most outspoken critics. 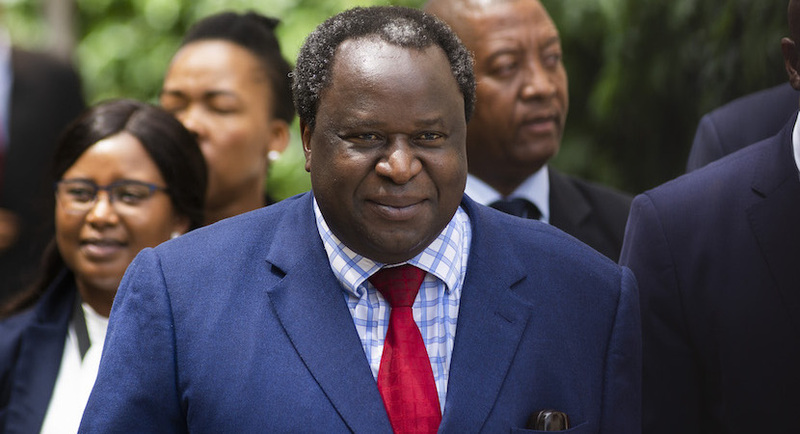 The latest budget delivered by Finance Minister Tito Mboweni sees no change to personal income tax. 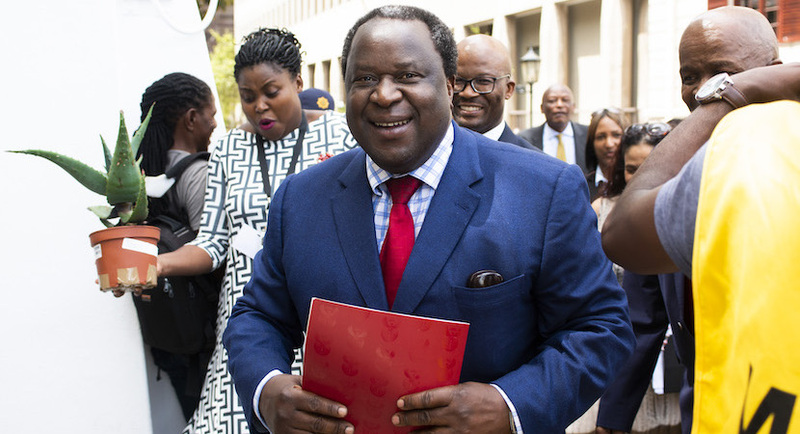 Here are some of the quotes from Finance Minister Tito Mboweni’s maiden 2019 Budget Speech. 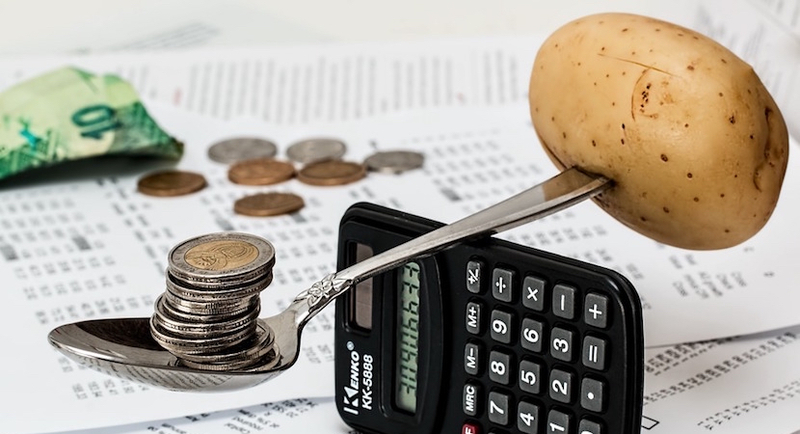 The Budget deficit is projected to grow to R243bn (4.5% of GDP) from the revised 2018/19 estimate of R210bn (4.2%). 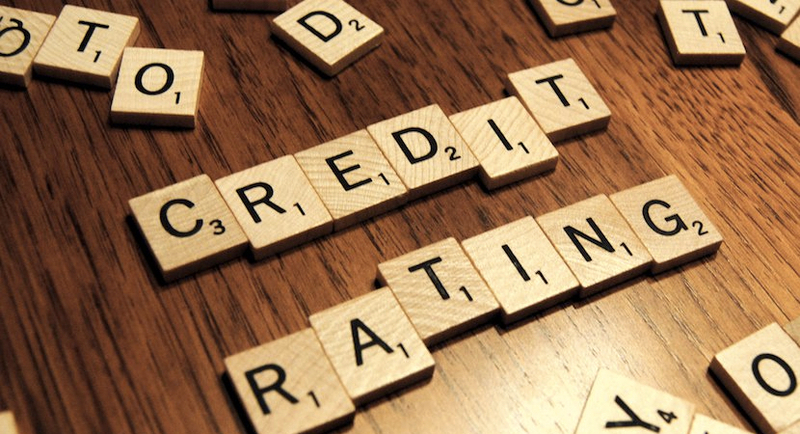 It is projected to fall to 4% of GDP by 2022. 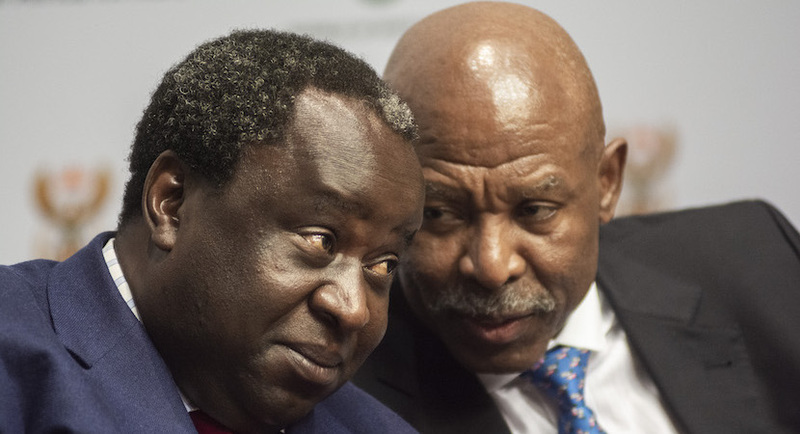 To emphasise the biblical theme of a lean year, Mboweni drew three times from the Old Testament, further illustrating the change since his October mini budget. 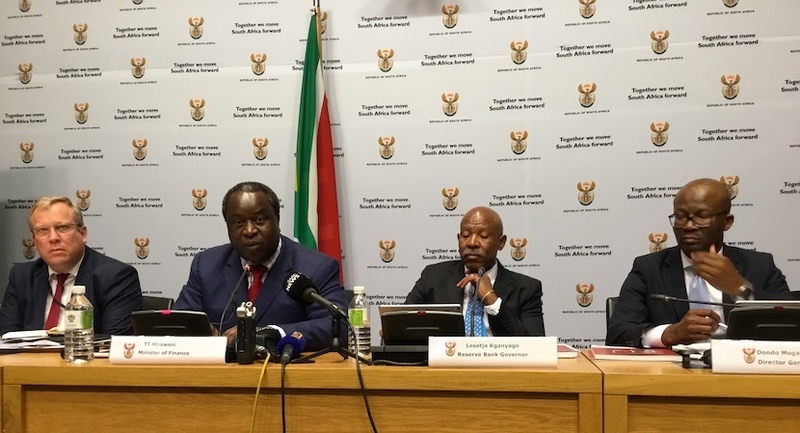 Since October’s mini-budget, government has taken steps to adjust baseline expenditure downwards by a total of R50.3bn over the medium term. 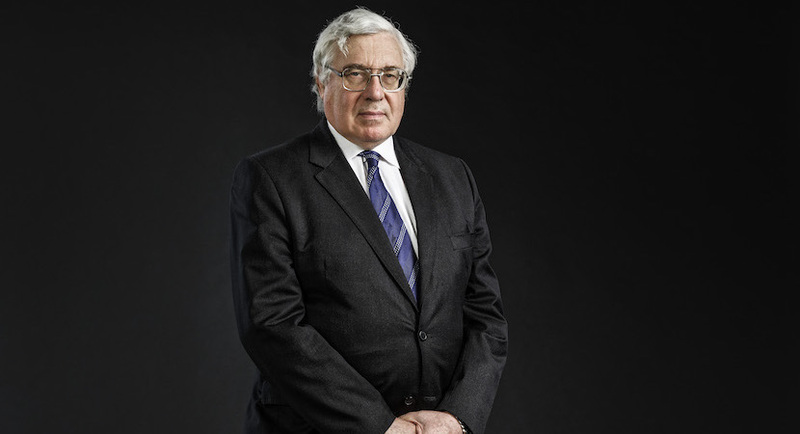 Sandy McGregor shares a broad-brushtrokes plan on how Ramaphosa can boost business development and, in so doing, fire up economic growth and reduce poverty.